We are approaching the second total lunar eclipse of 2018, after the one in January. This will be the first central lunar eclipse since June 15, 2011. Since it will occur near apogee, this eclipse will also be the longest total lunar eclipse in the 21st century. The overall eclipse will last for four hours, while the totality will last for approximately 103 minutes. 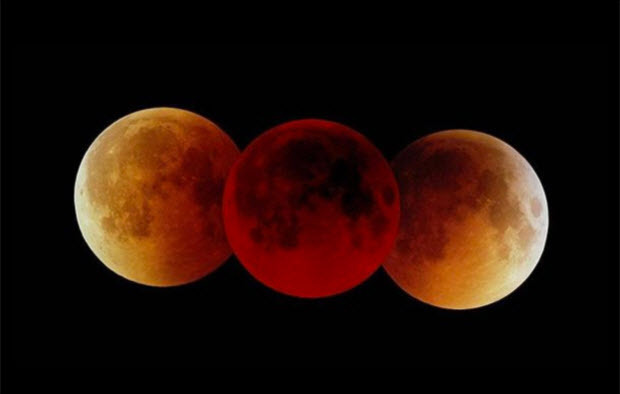 Total Lunar eclipse will be visible in large parts of Australia, Asia, Africa, Europe, and South America. 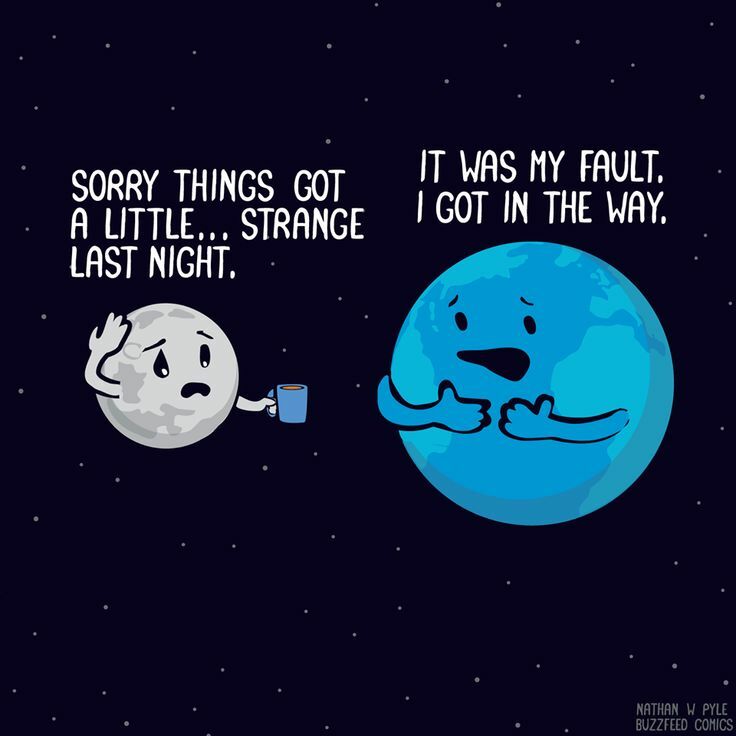 Total lunar eclipses are also sometimes called Blood Moons because of the reddish-orange glow the Moon takes on during the eclipse, which is the result of Rayleigh scattering (the same effect that causes sunsets to appear reddish) and the refraction of that light by Earth's atmosphere into its umbra (shadow). 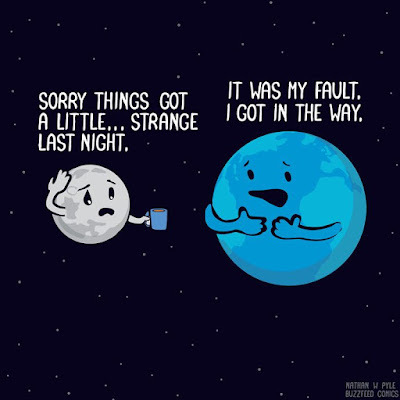 However, on this occasion the Moon will not be the only ''red'' celestial body in our skies. This eclipse will happen on the same night that Earth is passing between the sun and Mars, placing Mars at opposition in our sky. In one of the sky’s wonderful coincidences, the Mars opposition happens on July 27, too. This will be the best Mars opposition since 2003. Mars will be easily seen with naked eyes, weather permitting, and will remain very bright and red throughout July and August 2018. According to Untwine, this total Lunar eclipse is "about healing the Divine Masculine. Most of the masculine planets in our solar system are retrograde, meaning this is time for review, looking inwards and clearing. Mars, the planet of masculine action and assertion, is also retrograde, that is why it appears to be moving backwards slowly in our sky, and as it does so, it is going towards cunjunction with Lilith the Cosmic Womb, symbolizing that the Masculine is reviewing itself, releasing, clearing, and going back to connection with the Divine Mother. 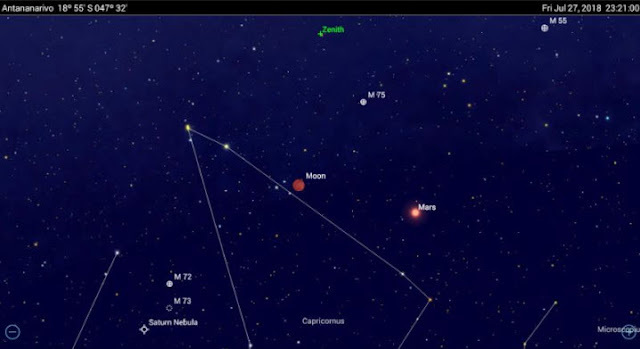 We also have Chiron the transmuter healer planet who just entered the sign of Mars Aries, making an aspect to Mars, so the theme is very clear." "The Feminine has been most suppressed on this planet and this has been discussed a lot. At the same time, it seems that most people have not really reflected on what Masculine energy truly is. " 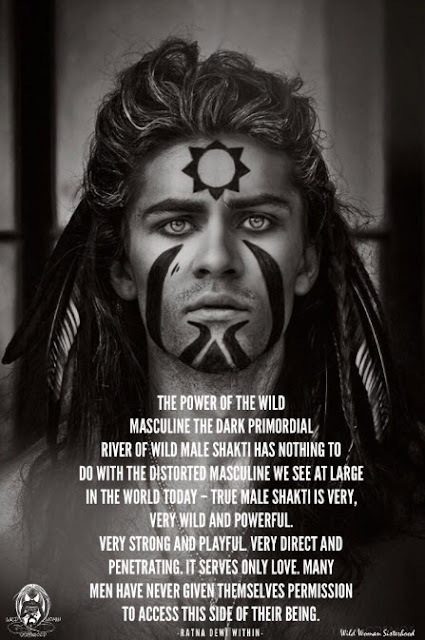 "Masculine energy is the creative impulse of Divine Will. It is not here only to protect against bad things. It is the peaceful embodiment of the impulse to create and manifest Divine Purpose." 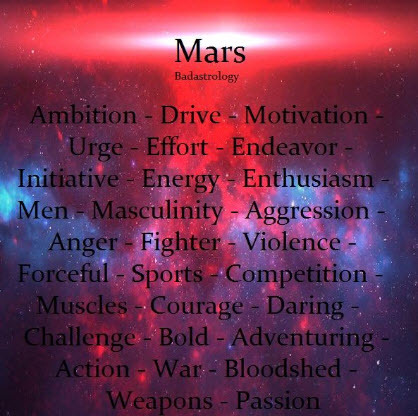 "Mars and Masculine energy is about how we assert who we are in the world, for both males and females. This often becomes shadowy and distorted, competitive and insecure." Untwine also mentioned that "an aspect of Mars on this planet is the distortion of its energy, associated with war:"
Therefore this coming Eclipse with other planetary alignments is a great time to 'take the war out of the masculine' inside all of us, release the aggression and the traumas, to release all past experiences when we couldn't or didn't stand up for ourselves, release the suppressed energy. Learn to speak up for ourselves peacefully, respecting each other's Free Will, still in union with the Divine Mother's Grace and Care for each other. 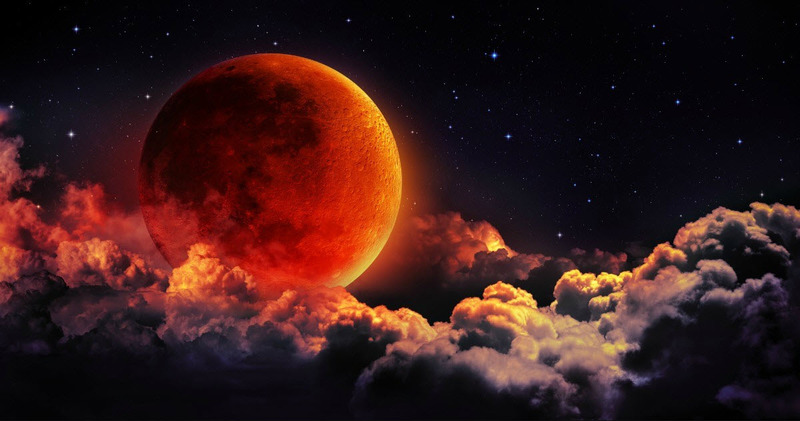 In cooperation with Untwine, we are proposing three meditations to anchor the energies of the longest Lunar eclipse of the century and to anchor balance and Peace energies into the planetary grid, and also to assist with Inner Marriage. We will be doing this meditation at the beginning of the Full Lunar eclipse on July 27th at 7:30 pm UTC. 2. State your intent to use this meditation as a tool to speed up the process of liberation and healing for planet Earth and humanity and anchoring the Light of the Goddess on Earth. 3. 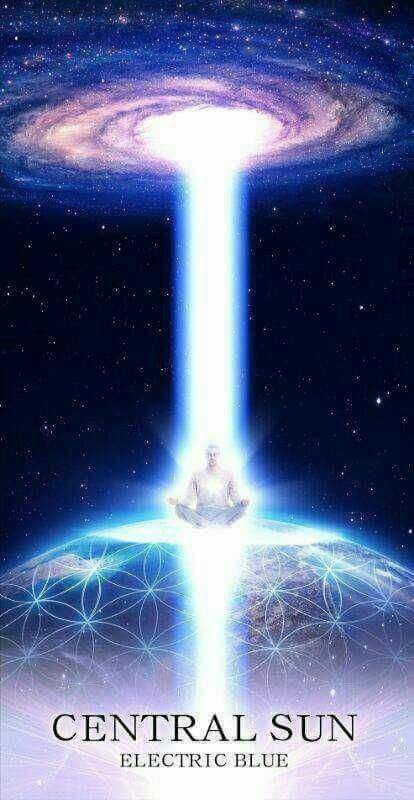 Visualize a pillar of diamond Light with rainbow reflection emanating from the Galactic Central Sun, then going through all beings of Light inside our Solar System and then through your body to the center of the Earth. Visualize another pillar of Light rising from the center of the Earth, then up through your body and upwards into the sky towards all beings of Light in our Solar System and our galaxy. You are now in two pillars of Light, the Light flowing both upwards and downwards simultaneously. Keep these pillars of Light active for a few minutes. 4. Make the following request in the name of your Higher Self: On behalf of my Higher Self, I state the intent to clear all imperfections, programs, projections and to disconnect all ploys, promises, contracts and commitments on all levels and timelines, that do not serve my highest good. 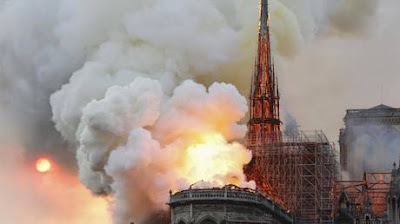 I call upon the sacred Violet Flame of St. Germain and the White Fire of AN to help us and the Earth with the clearing of all energies that are still not of the Light, destructive technologies, entities and weapons on the physical, plasma, etheric, and astral planes. 5. We call upon our inner Water: My inner Water, become one with your original purity and freedom, wash away all heavy energies, blockages and stagnation, so that I can regain a more harmonious current of the divine flow. I call upon the Moon Goddess to help me in the process of purging my body, my consciousness and my Being and to help our beloved planet. Original Creator Source, please Elevate Me! 6. Now visualize a pillar of Pink Goddess Light surrounding you and the entire planet. Stay in this light for a few minutes. Then visualize the glittering presence of the Goddess descending into this pillar of Light, inspiring you to be more loving. Visualize the Goddess healing the minds and hearts of all people worldwide. Then visualize this Goddess energy forming a pink egg around you, your loved ones and the entire planet Earth. 7. Visualize the Earth‘s energy grid sparkling with this Pink Goddess Light and her qualities and activating all Goddess vortexes on Earth. 8. Now visualize the Cintamani holders on the surface of the planet anchoring Rainbow Goddess Light to the Cintamani Energy Grid, harmonizing, aligning and synchronizing it with the old Atlantean energy grid and the planetary ley lines. Visualize Pure Source Energy anchoring into all planetary grids and key vortices, bringing Stability, Harmony, Pure Love and Joy to the planet. 9. Visualize your consciousness and the consciousness of humanity waking up, expanding further. Visualize balancing the masculine-feminine principle in yourself. Visualize associating yourself with your own Soul, activating your divine perfection. Visualize associating yourself with your Twin Flame, Soulmates, Soul Families, spiritual guides and advanced consciousness. 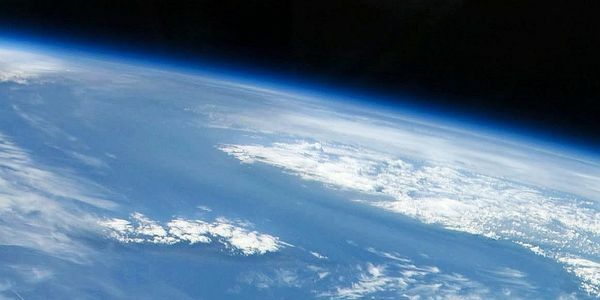 Visualize them working with you on common projects, using new clean technologies with the help of space community. Visualize everyone living according to their own desires in accordance with cosmic laws. 10. Visualize the Event taking place in the best way for everyone. 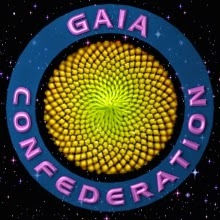 Visualize the Loving Beings of the Galactic Confederation of Light sending the constructive Light, anchoring it through the core of the planet and spiraling it toward every Being on Earth. Goddess wants Ascension and Ascension it will be! Victory of the Light! 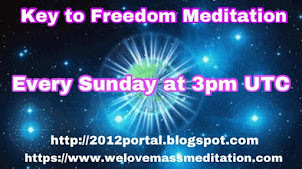 Guided audios for this meditation will be posted here when they become available. 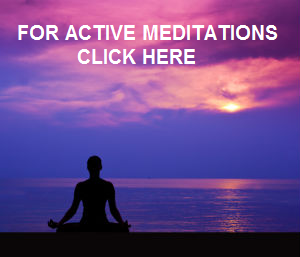 We will be doing this meditation suggested by Untwine at the exact moment of the maximum Lunar eclipse on July 27th at 8:21 pm UTC. 1. Settle comfortably and relax yourself for a few moments, connect with you I Am Presence, Higher Self. 2. 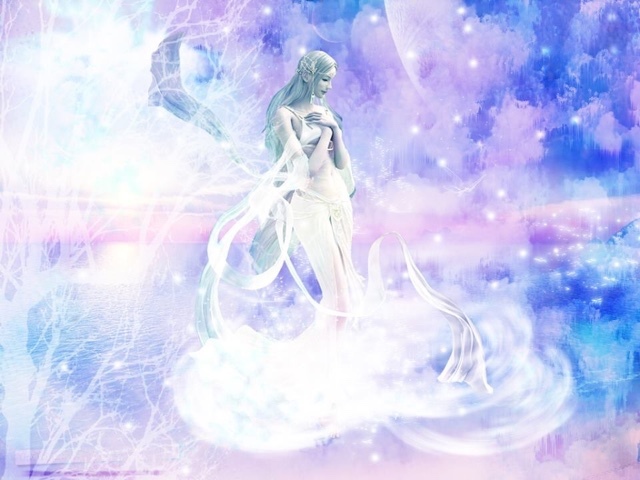 Connect with Light and Ascended Beings to join you in this meditation and connect to you with a ray of Light reaching out to your Soul Star chakra. 3. Visualize a pillar of brilliant White Light coming down from the Galactic Central Sun, through our Sun, Eclipsed Moon, Planets Mars, Jupiter and Chariklo, and then through your body to the center of the Earth. Visualize another pillar of Light rising from the center of the Earth, and then up through your body and through the planets back to the Galactic Central Sun. 4. Connect with the Divine Masculine Beings: Ashtar, Archangel Michael, El Morya and others, and visualize their Blue Flame embracing your whole being, giving you strength and Divine Purpose from your I Am Presence. Allow this Blue Flame to transmute all negative energies and associations with the masculine within you and to anchor the true Presence of Divine Masculine from your I Am Presence. Visualize this Blue flame spreading around the planetary grid, inspiring men and women to release all traumas, aggression and tendencies to war and visualize them reconnecting with their true Loving Selves and their real Divine Purpose. 5. 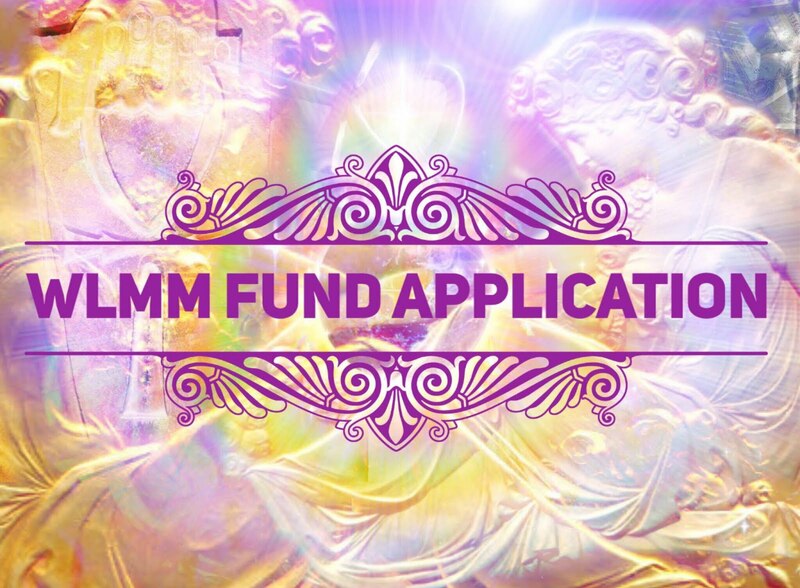 Connect with the Divine Mother, the Goddesses, and visualize their soft pink Light spreading around your energy field and into the planetary grid, reconnecting and welcoming you and all other women and men around the planet, back to the energy of Care, Compassion, assisting in healing and allowing us to feel the Divine Love from the I Am Presence, bringing Peace on Earth. Guided audios in other languages will be posted here when they become available. 1. Relax for a few moments and connect with your I Am Presence, your Higher Self. 2. Visualize the God and the Goddess Presence above your head. Visualize them entering into your body, the God on your right side and the Goddess on your left side. 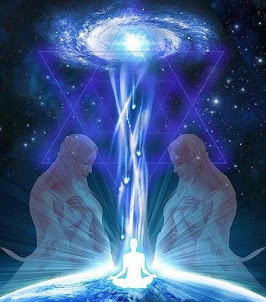 Visualize them embracing one another and that the center of their embrace, the point of union between them, is your own Central Channel, going down along your spine from your Soul star chakra to your Earth star chakra. Visualize this Central Channel filling with brilliant White Light. 3. 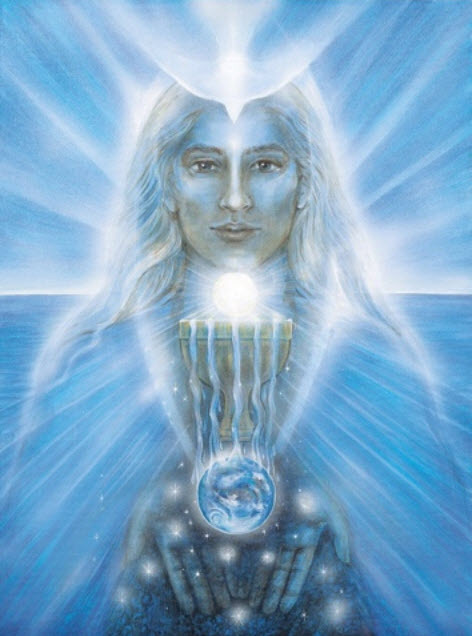 Visualize your I Am Presence transmitting a projection of the Presence of your twin flame through your Soul Star chakra in a form of brilliant White Light, standing in front of you. Visualize rays of brilliant White Light emanating from each of your hearts, your third eye chakras and your sexual organs and mutually entering each other’s heart, third eye chakra, and sexual organs. Then visualize and feel your twin flame embracing you, your chakras becoming one as your inner male and female Presence completely balance, integrate and unify. Then visualize the White Fire of AN together with the pearly White Light from the Goddess White Tara, embracing both of you and dissolving the boundaries between you, fully anchoring the Presence of your twin flame in your energy field. Guided audios in other languages will also be posted here when they become available. 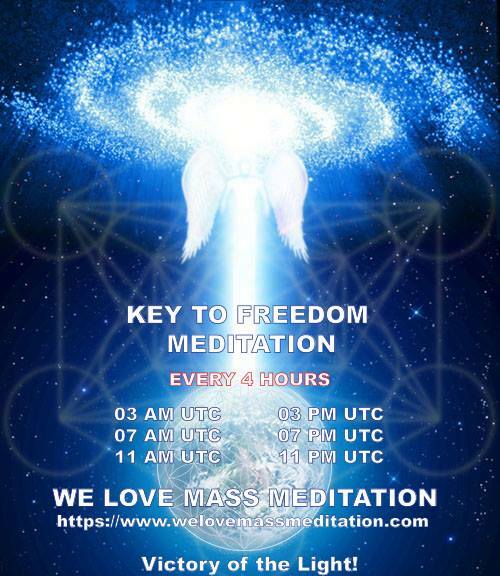 In order to prepare the energies for the main Moon eclipse meditations, you can also join our regular monthly Full Moon Meditation at 2:45 PM UTC on the same day. 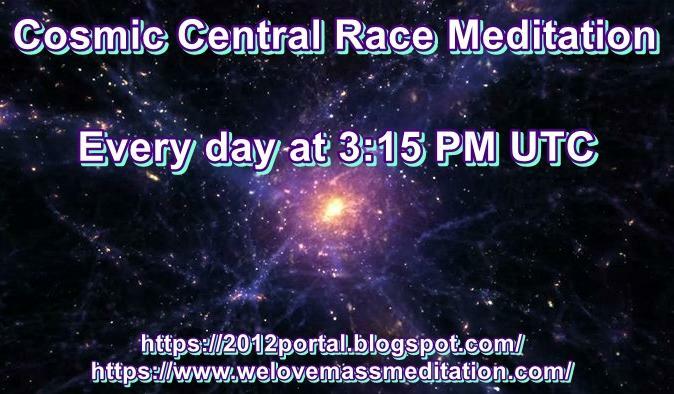 Before this meditation, you can also join the Goddess meditation at 2:30 PM UTC if you feel so guided, to anchor Goddess energies into the planetary energy grid. Friday, 27 July 2018,so as you can see in the first comparison the time gap is 51 minute but when converted for my time zone it says that the difference is few hours,how is that possible or maybe I am not doing something right ? Sorry for the confusion. The countdown clock was for the start of the partial lunar eclipse, while the meditation should start at the full lunar eclipse at 7:30 PM UTC. This has now been corrected and here is the link to the correct countdown clock. I would like to write what I did so it can be an incentive to others to do the same.I made 2 public events about this meditation and added as much friends as possible (usually people who might participate,people that I added from pages who are linked with awakening).Facebook limit for adding people to events is 500 so I had to made 2 events with the same purpose.In the first one I added 500 and in the other one about 277.If we all do this we can invite tens of thousands of people and we can influence our future.I will put links from events that I made so you can see.Activate,work,fight,be free. 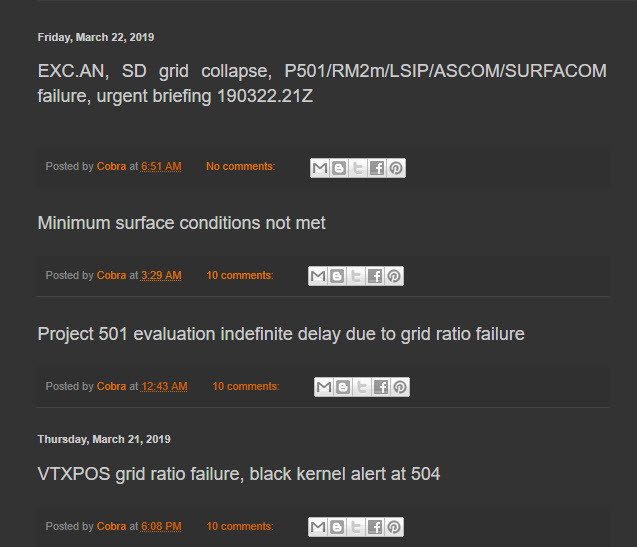 Thanks very much for your help on this bb. Much appreciated. Thank you very much for your service.Much appreciated as well. Thank you so much to all who helped make this possible. Heartfelt gratitude for a job very well done. Thank you! You are very welcome, Sonja. Thanks very much for your support. Victory of the Light!